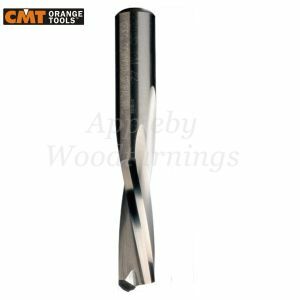 Manufactured by Silverline Tools and covered by their "Guaranteed Forever" Promise- "guaranteed to be free of defects caused by faulty materials or workmanship from now until the end oftime. 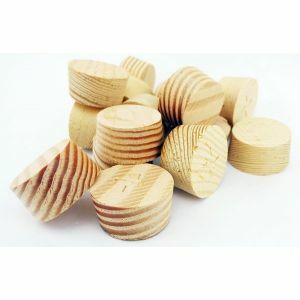 Naturally fair wear and tear is not covered so don't expect blades to stay sharp forever!". 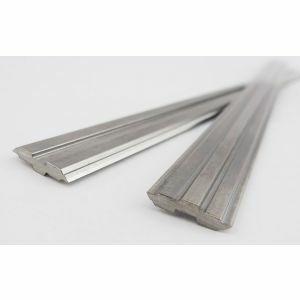 Pleasecheck that these blades are suitable for your machine beforepurchasing. 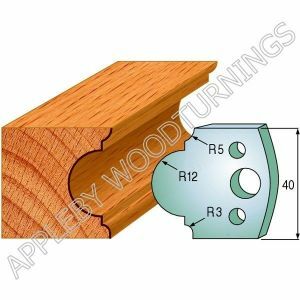 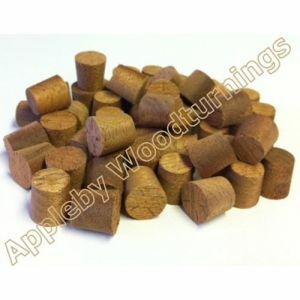 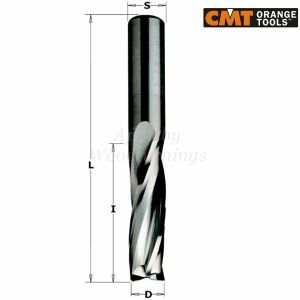 Wealso retail a vast range of Woodworking Tooling Tips and TaperedWood Pellets.